Glad you're joining us. If you do it often, consider becoming a member-- Save $ and get lots of perks. 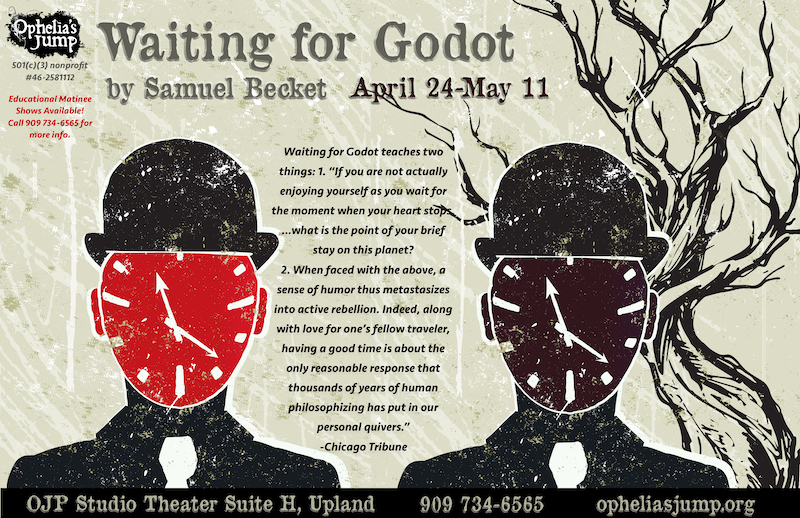 OJP's Youth Musical Theatre Class presents this musical revue! After bringing you "Sense & Prejudice", "Menagerie on a Hot Tin Streetcar", "Paranormal High", and the "Untold Adventures of Harry Potter", The Blankety Blank Is back at OJP with another amazing show! 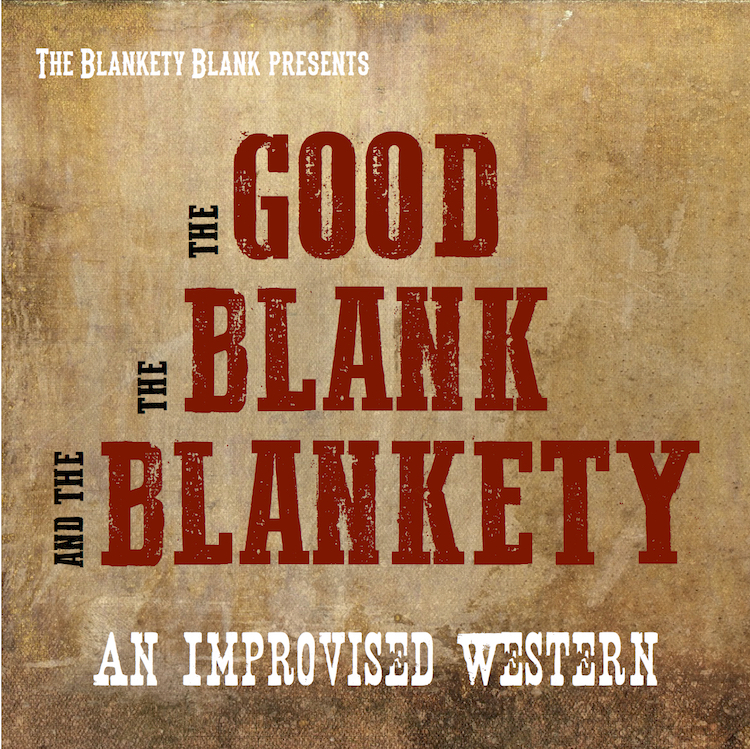 Saddle up and ride into the Old West with "The Good, The Bad, and The Blankety!" Epic high noon showdowns, saloon fights, horse riding, and more are in store in this homage to the finest westerns in cinema history. Each show is a completely unique two act play! Nothing is written or planned beforehand. That being said, this show typically has content that could be rated PG-13. 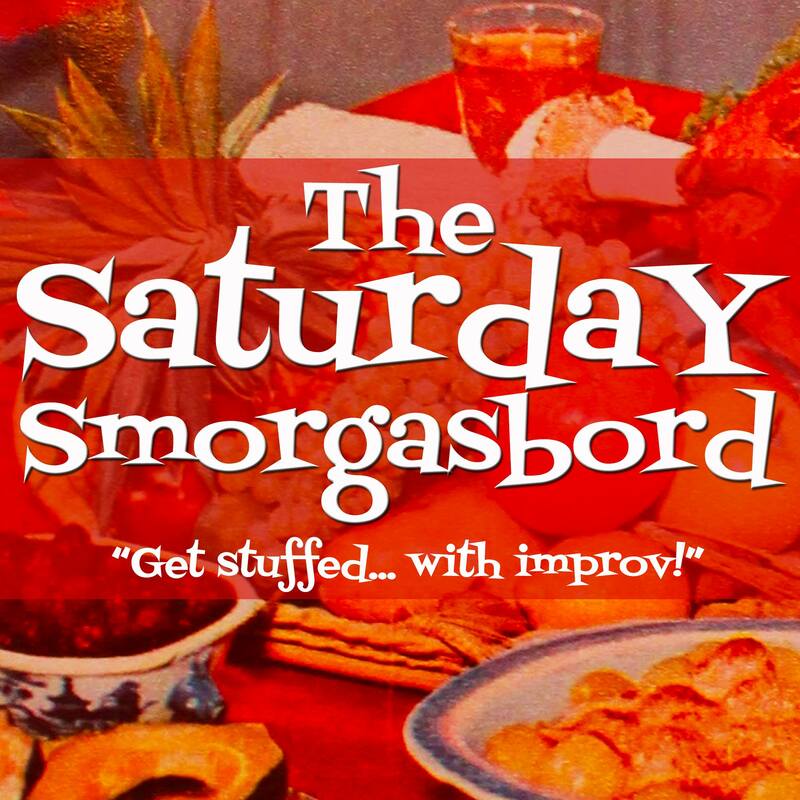 The Saturday Smorgasbord is an event like no other! Each Smorgasbord features different improv teams and forms from around SoCal. You can stuff yourself with an un-ending sampler platter of all the most delicious styles of improvisation! 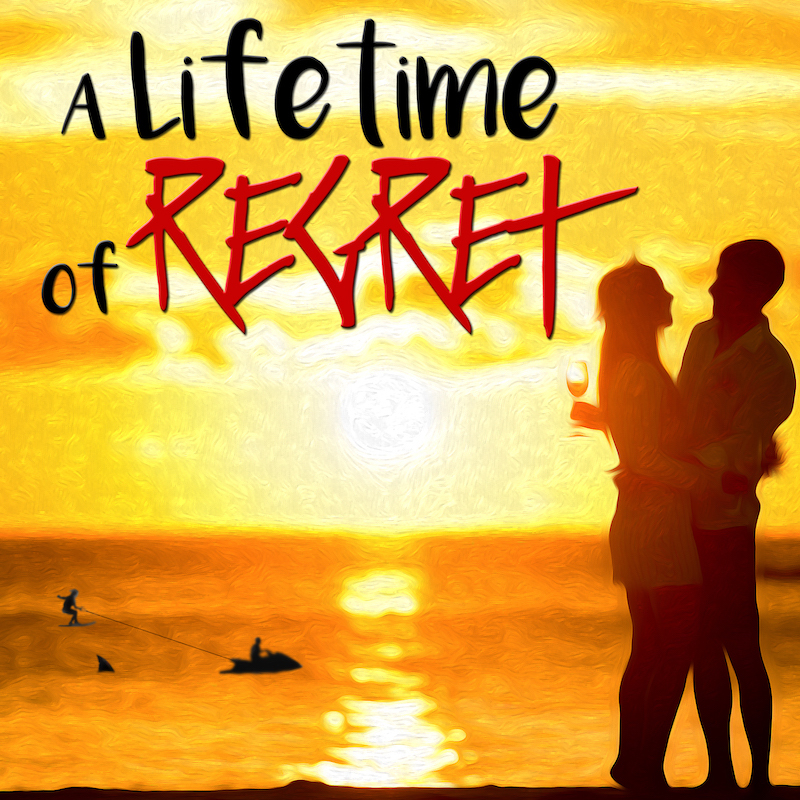 A Lifetime of Regret is a drinking game/trivia challenge/staged reading of some of the best of the worst to ever grace your television screen: Lifetime Channel movies. 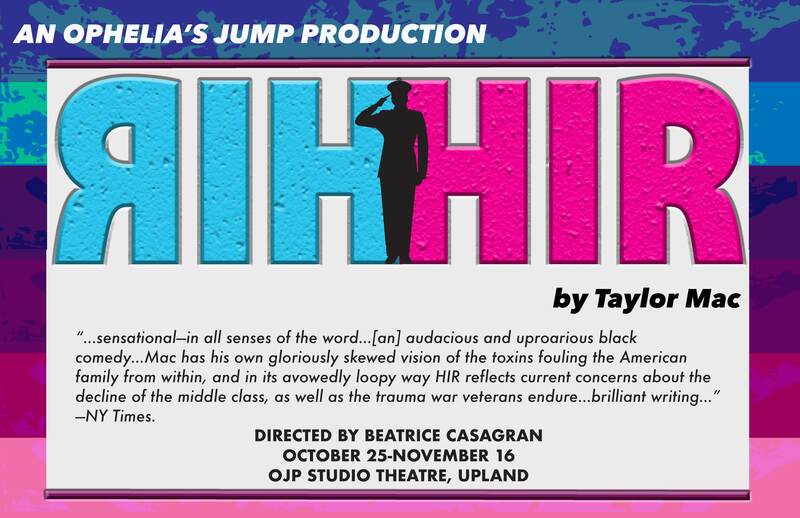 Each performance is a completely different script brought to life by a talented team of improvisors who have already started one drink ahead of their audience. Yes, it’s technically scripted – but the experience is nothing that anyone can truly prepare for. Don’t worry, you don’t have to drink to have fun and watch a funny show. Outside beverages not allowed in the theatre. No one under 18 admitted. 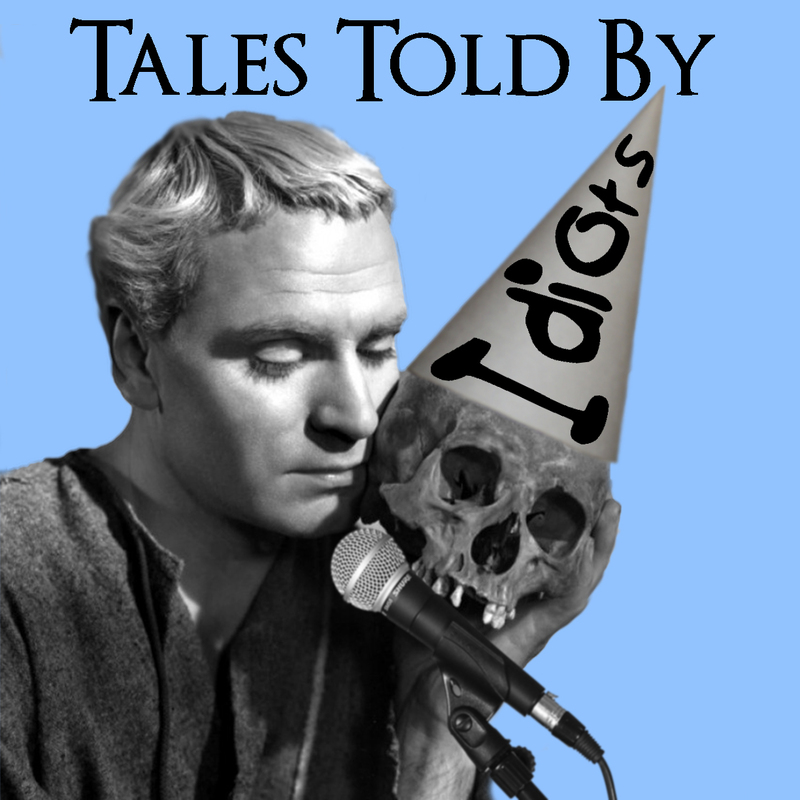 Tales Told By Idiots is so much more than your average open mic night – it’s a space to connect with new ideas, art, and terrible anecdotes. Anyone can sign up to share a story, perform a scripted work, sing a favorite song, or play something original. The only catch is, you’ve got a different theme to riff on every night! Content is typically meant for an adult audience. Shakespeare Festival Adaptation of Shakespeare's Macbeth by OJP Summer Camp Young Performers-- partly tragedy, partly comedy, totally fun! 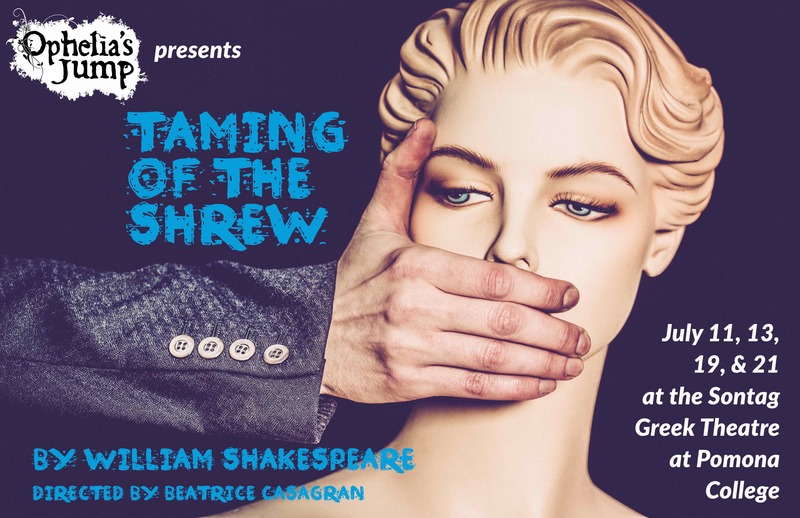 Staged Reading of an original work being workshopped by the playwright. 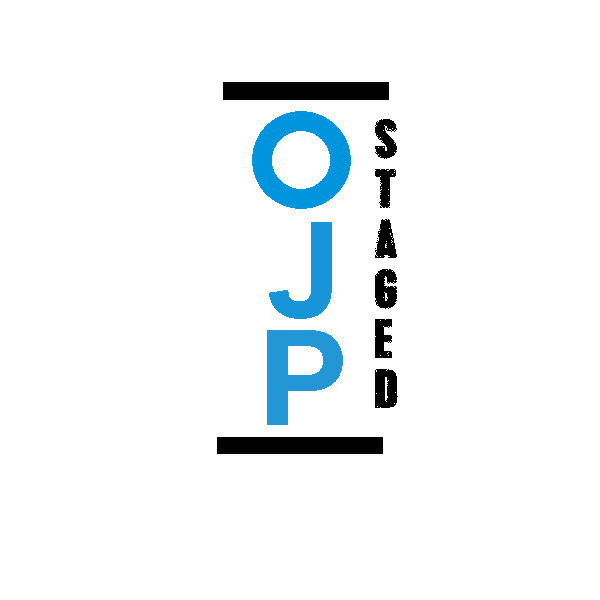 After bringing you "Sense & Prejudice", "Menagerie on a Hot Tin Streetcar", "Paranormal High", and "The Good, The Bad, and The Blankety", The Blankety Blank is back at OJP with another amazing show! Detectives, Dames, and Death! The Blankety Blank jumps into the world of Noir with a show inspired by such classics as "The Maltese Falcon," "Sunset Boulevard," and "Double Indemnity." 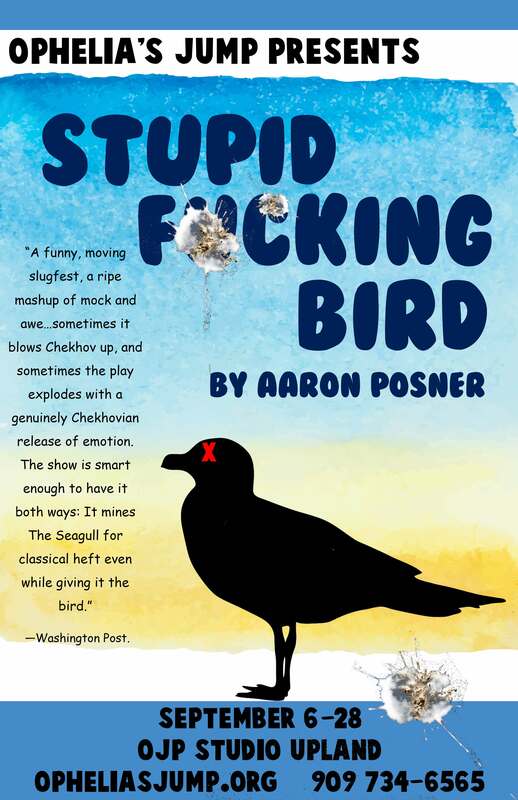 “Aaron Posner’s savvy, petulant blitz through Anton Chekhov’s The Seagull [is] less an adaptation of Chekhov’s landmark drama than a funny, moving slugfest, a ripe mashup of mock and awe…sometimes it blows Chekhov up, and sometimes the play explodes with a genuinely Chekhovian release of emotion. The show is smart enough to have it both ways: It mines The Seagull for classical heft even while giving it the bird.” —Washington Post. In a world where the supernatural reigns supreme, what does it mean to be a normal teenager? 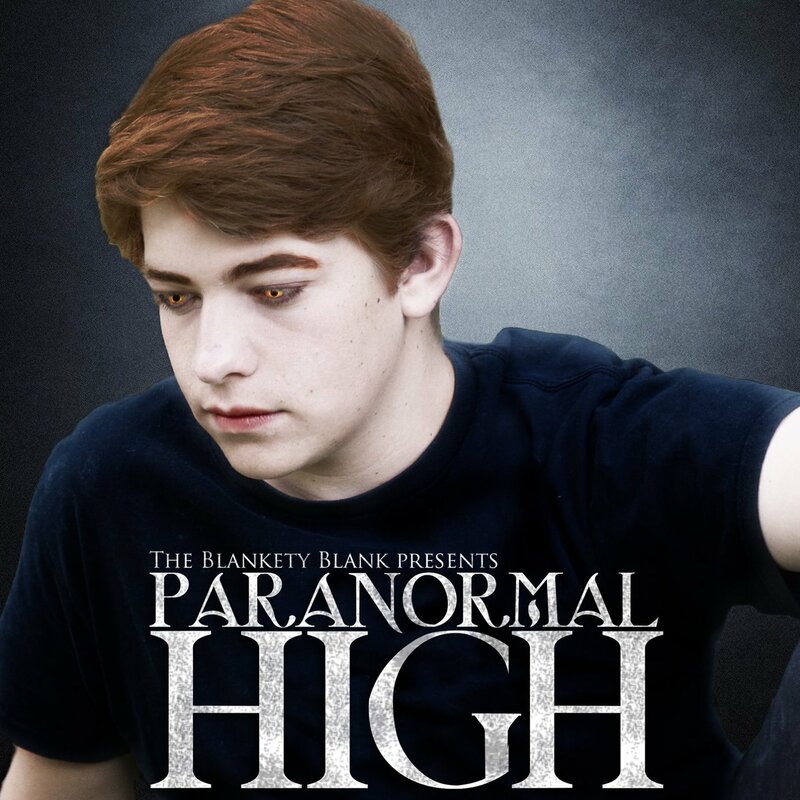 Or maybe a not so normal one... Based on the Teen Paranormal genre of movies and literature (think Twilight, Buffy the Vampire Slayer, or Teen Wolf), "Paranormal High" spins a tale of angst and hormones based on your suggestions! “…sensational—in all senses of the word…[an] audacious and uproarious black comedy…Mac has his own gloriously skewed vision of the toxins fouling the American family from within, and in its avowedly loopy way HIR reflects current concerns about the decline of the middle class, as well as the trauma war veterans endure…brilliant writing…” —NY Times. 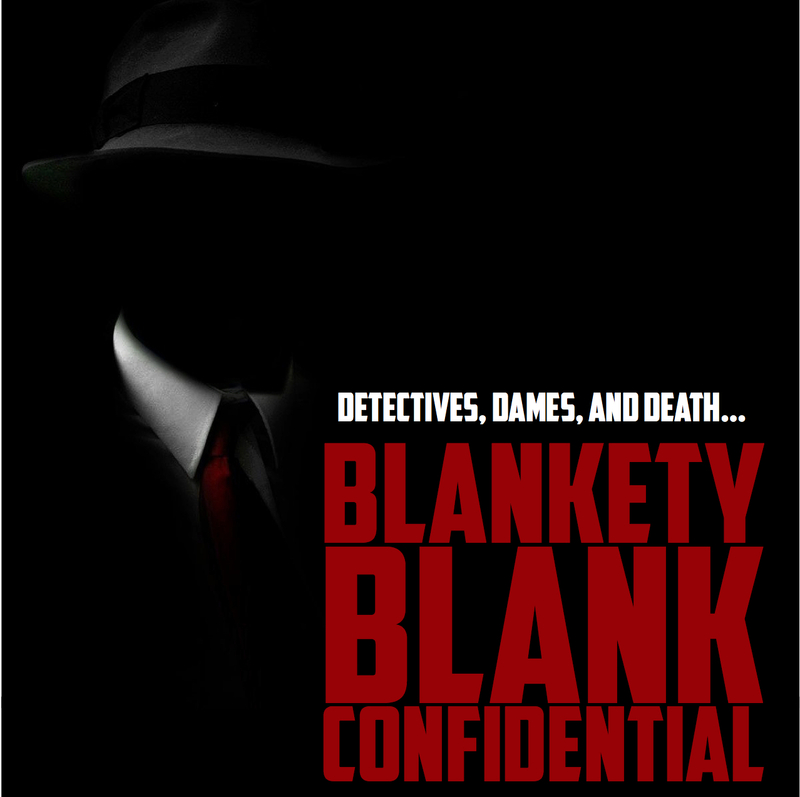 After bringing you "Sense & Prejudice", "Blankety Blank Confidential", "Paranormal High", and "The Good, The Bad, and The Blankety", The Blankety Blank is back at OJP with another amazing show! 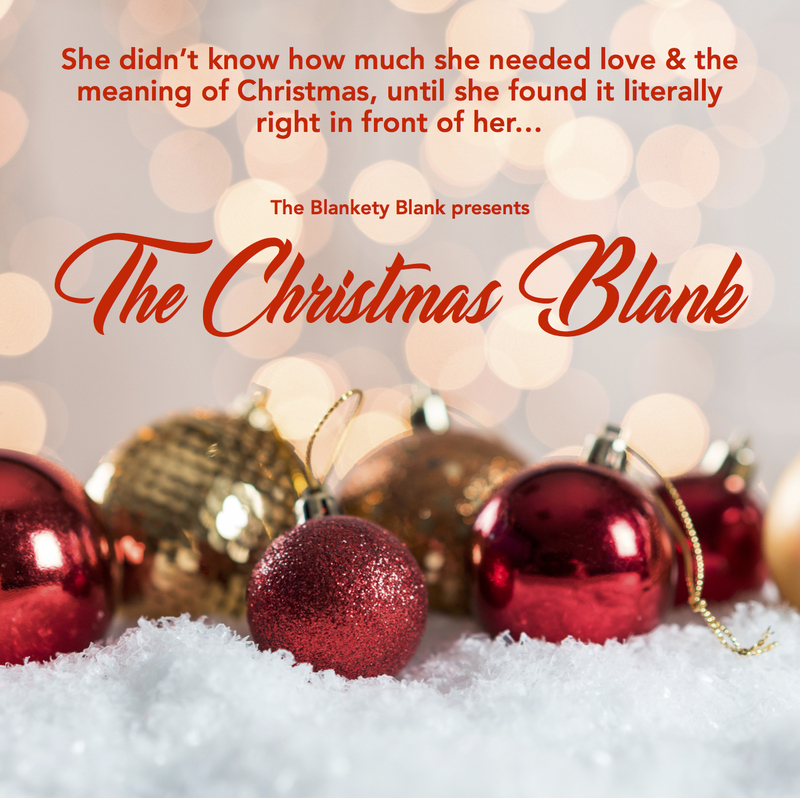 It's time to celebrate the holiday season with "The Christmas Blank", a show inspired by your favorite Hallmark Christmas movies! Whether she's a focused career woman at the top of her game, or she's a baker in a small town just trying to bake a cake for visiting royalty, come join in the fun as our protagonist learns all about love and the meaning of Christmas! Each show is a completely unique two act play! Nothing is written or planned beforehand. This show is family friendly!